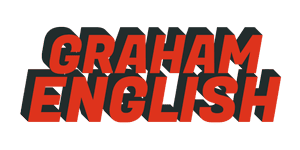 Graham has shared the stage with rock legends Cheap Trick, and jazz legends like Grover Washington Jr. and James Moody. He currently tours New England with Boston’s Best Wedding Band Hot Mess and entertains crowds with Shakespeare To Hip-Hop. 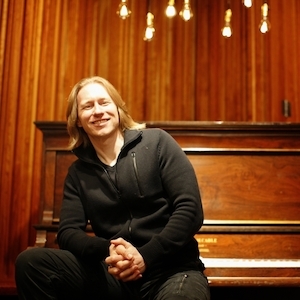 His latest projects include writing the best-selling music composition book, Logic Pro X For Dummies and releasing a songwriting course at Speed Songwriting. He trains and coaches creative professionals at Logic Studio Training.